Taxiing is the controlled movement of the airplane under its own power while on the ground. How to safely manœuvre the aircraft on the ground. Several steps have to be followed before reaching the runways. For example: as when you drive a car you have some rules to respect on the road, to be aware of the area, pay attention to the other drivers and so on. Apron: (Aircraft Parking Locations), permit the on-and-off-loading of passengers, cargo or mail as well as the servicing of aircraft without interfering with the aerodrome traffic. Runways: Area for take-off and landing. Runways are typically constructed from gravel, snow, ice, grass, asphalt or concrete. 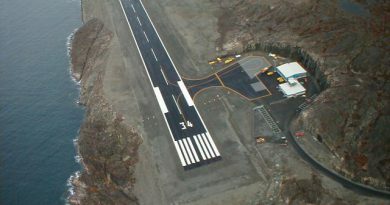 Most commercial runways are asphalt or concrete. The pilot’s eyes should be looking outside the airplane, to the sides, as well as the front. 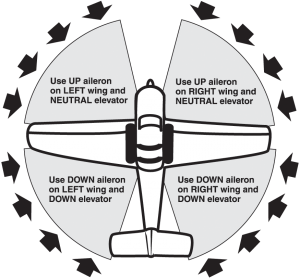 The pilot must be aware of the entire area around the airplane to ensure that the airplane will clear all obstructions and other aircraft. Add throttle (More engine power may be required to start the airplane moving forward). When using additional power, the throttle should immediately be retarded once the airplane begins moving, to prevent excessive acceleration. The brakes must be tested for proper operation as soon as the airplane is put in motion. -Steering is accomplished with rudder pedals and brakes. -To turn the airplane on the ground, the pilot should apply rudder in the desired direction of turn and use whatever power or brake that is necessary to control the taxi speed. -The rudder pedal should be held in the direction of the turn until just short of the point where the turn is to be stopped. -Rudder pressure is then released or opposite pressure is applied as needed. 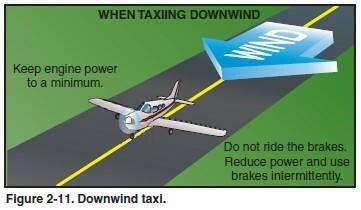 Downwind taxiing will usually require less engine power after the initial ground roll is begun, since the wind will be pushing the airplane forward. Other than sharp turns at low speed, the throttle should always be at idle before the brakes are applied, to avoid overheating the brakes. Brake and power in same time is the aeronautical equivalent of driving an automobile with both the accelerator and brake pedals depressed. 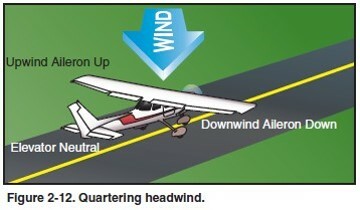 When taxiing with a quartering headwind, the wing on the upwind side will tend to be lifted by the wind unless the aileron control is held in that direction (upwind aileron UP). Moving the aileron into the UP position reduces the effect of the wind striking that wing, thus reducing the lifting action. 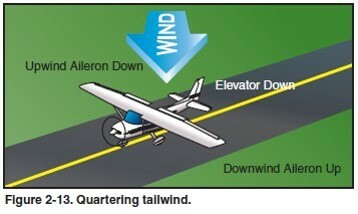 When taxiing with a quartering tailwind, the elevator should be held in the DOWN position, and the upwind aileron, DOWN. Since the wind is striking the airplane from behind, these control positions reduce the tendency of the wind to get under the tail and the wing and to nose the airplane over. Always holding the brakes until you cut the engine off. Your student must know who control the airplane ? 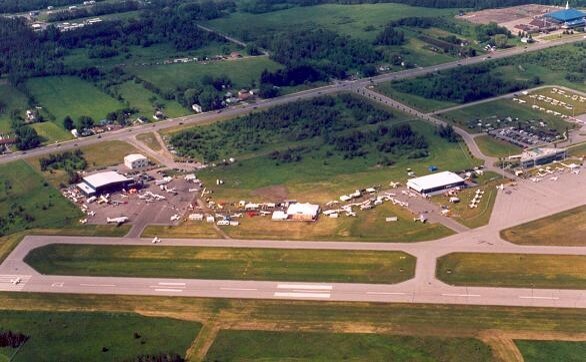 What are the three parts of an aerodrome layout ? When taxiing, where do you have to look at ? Do you need more power when you start the airplane moving ? When the brakes should be tested ? Steering is accomplished with ? When taxiing what wind correction must we apply when we have a quartering tailwind from our right?